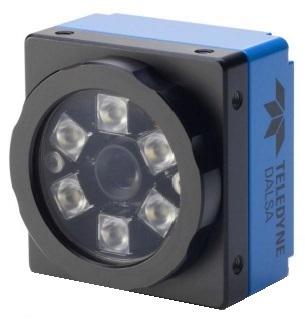 The new BOA Spot is the first Teledyne Dalsa product offering in the "Vision Sensor" space, a segment of the market looking for easy-to-use, basic inspection capabilities at a low cost of ownership. Vision Sensors solve error proofing challenges that are beyond the capabilities of standard photoelectric sensors. They simplify system design and improve overall system robustness by replacing multiple photoelectric sensors and inspecting multiple part features at the same time. Vision sensors offer much more flexibility than traditional sensors for performing quality checks and eliminate the need for expensive fixturing by automatically compensating for part position variation. The new BOA Spot offers the power and flexibility of BOA vision with the ease-of-use and affordability of a Vision Sensor.